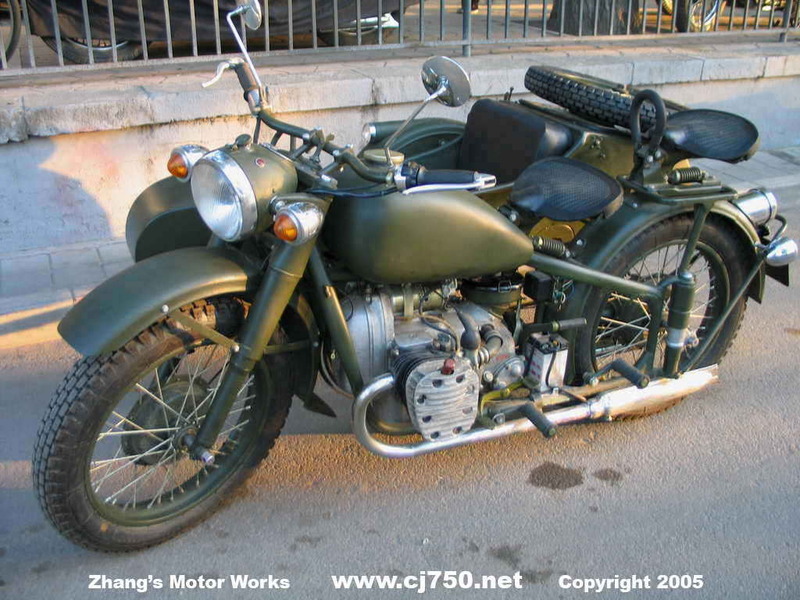 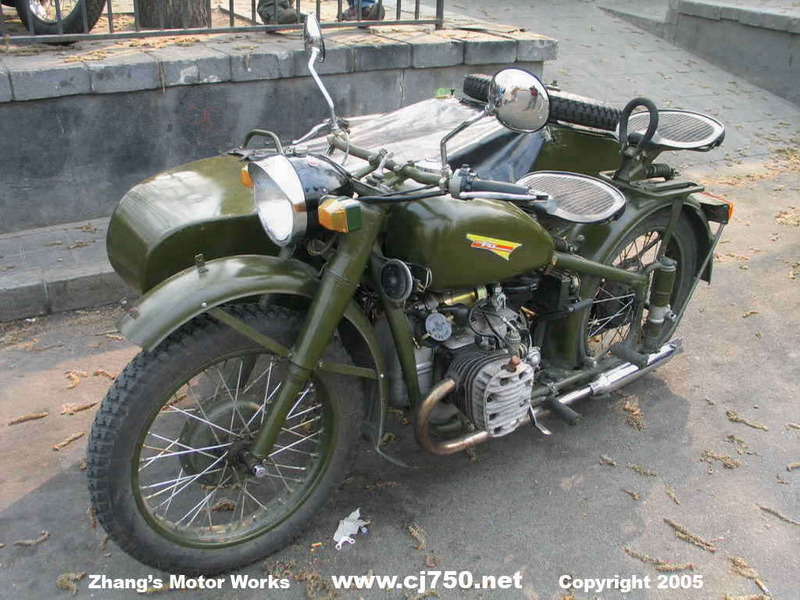 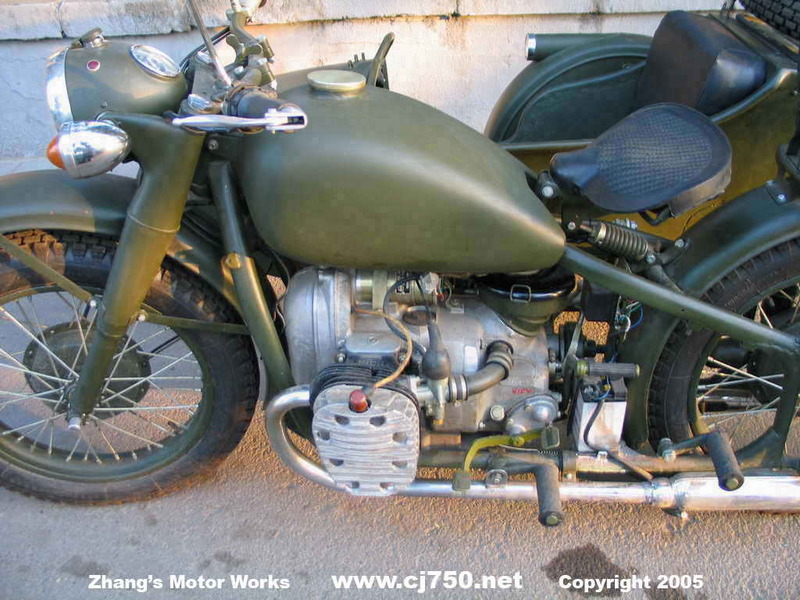 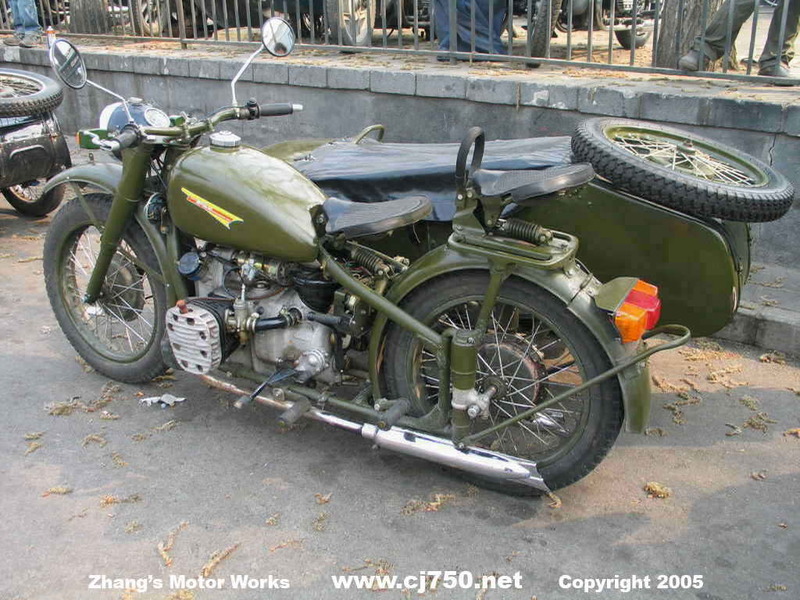 There are hundreds of these PLA issued Chang Jiang 750 sidecars waiting for a new home. 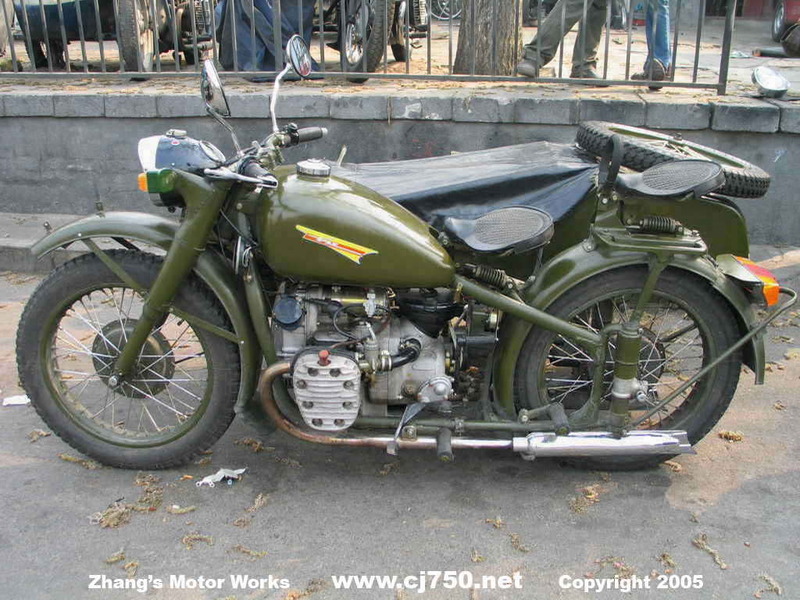 The Chang Jiang factory manufactured about 30,000 of these a year for the military since the 1960's. 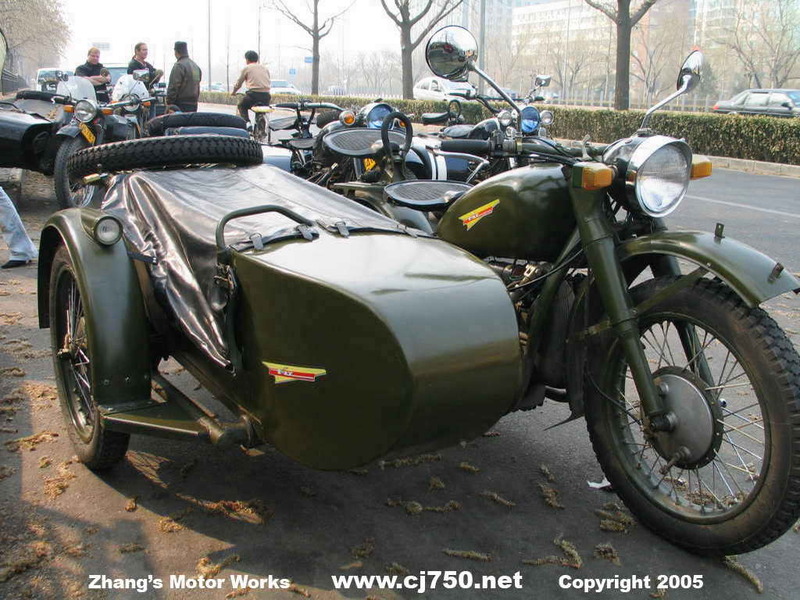 It is estimated that in total about 1.5 million of these sidecars were manufactured for the PLA. 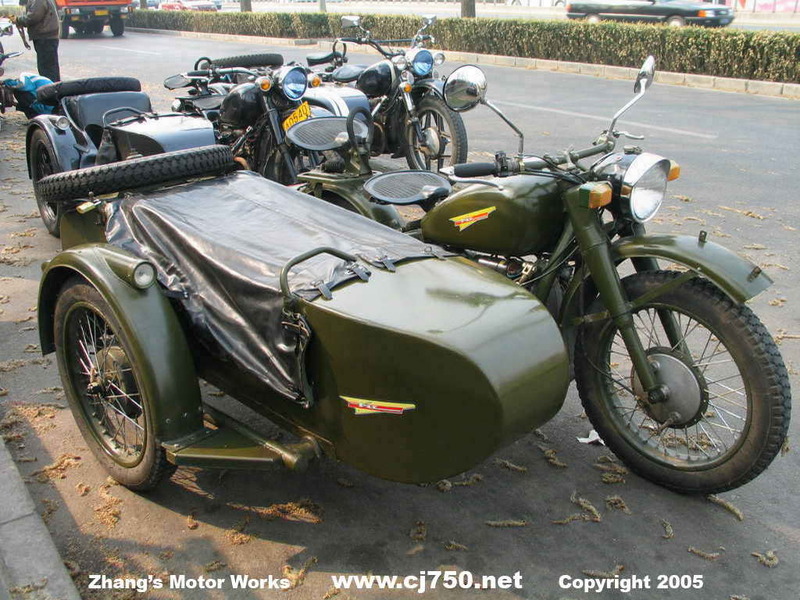 The PLA no longer uses these sidecars and thousands of them are available as military surplus. 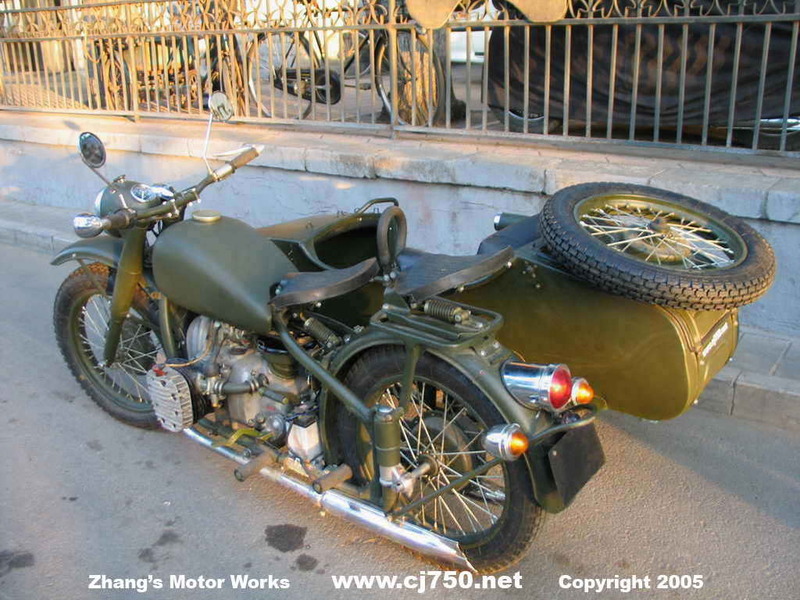 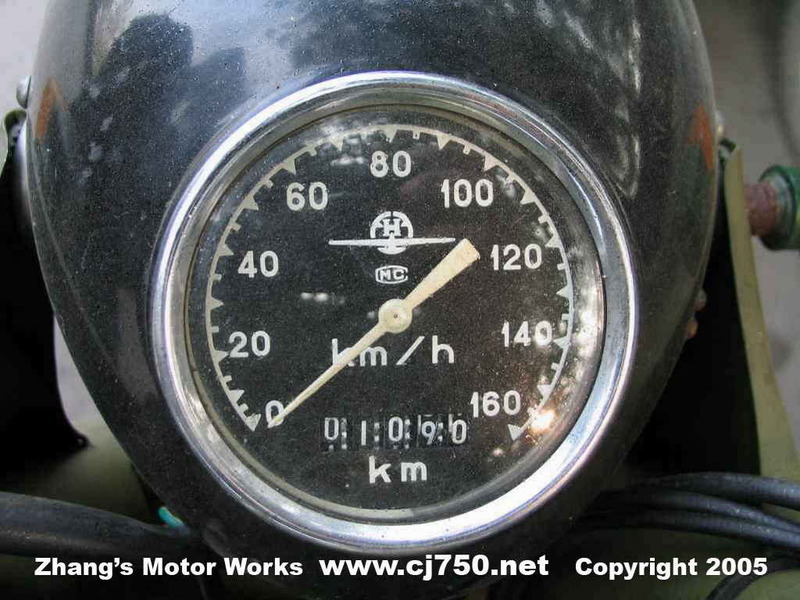 We have even seen some Chang Jiang 750 sidecars that were have been sitting new in the box for over 30 years, including M72 sidecars still in the crate. 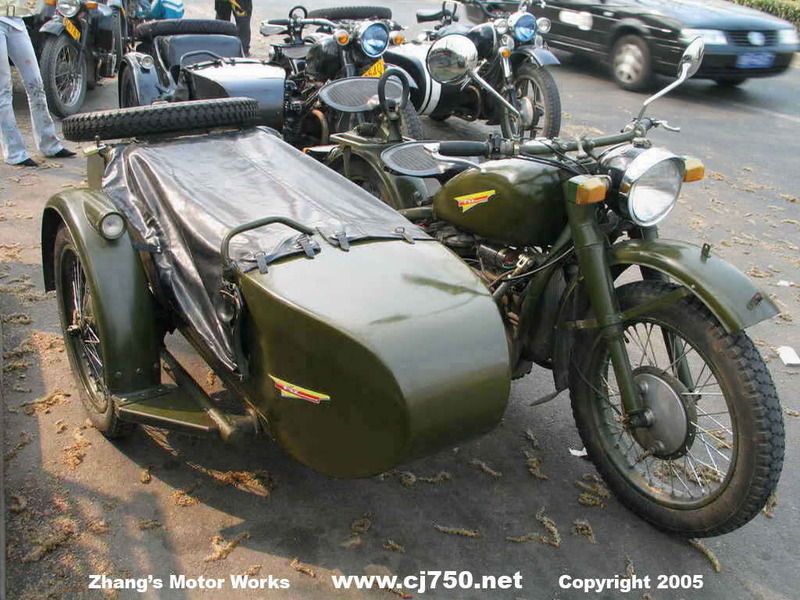 The PLA Chang Jiang 750 sidecars are used for export because they are bought from the military and have no license or residual value as civilian Chang Jiang 750 sidecars do. 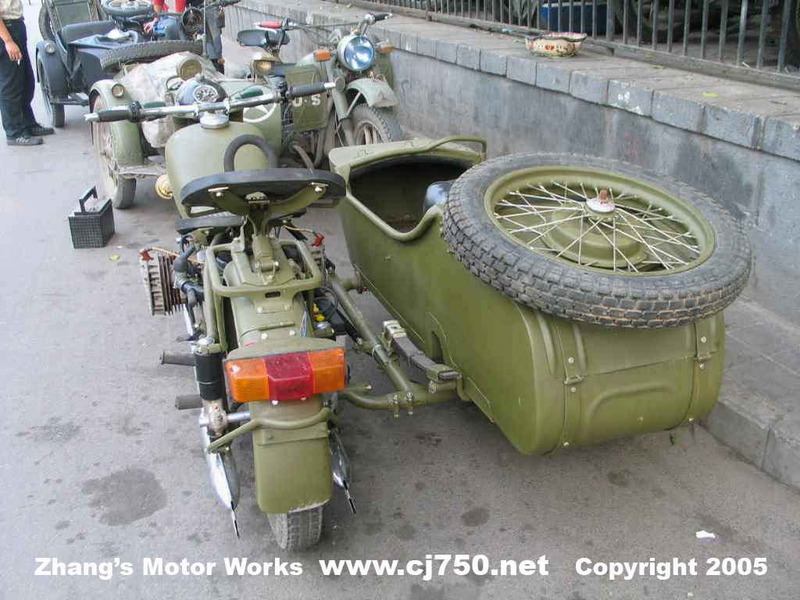 These sidecars are common in China and now can be yours at the local Beijing prices from ZMW. 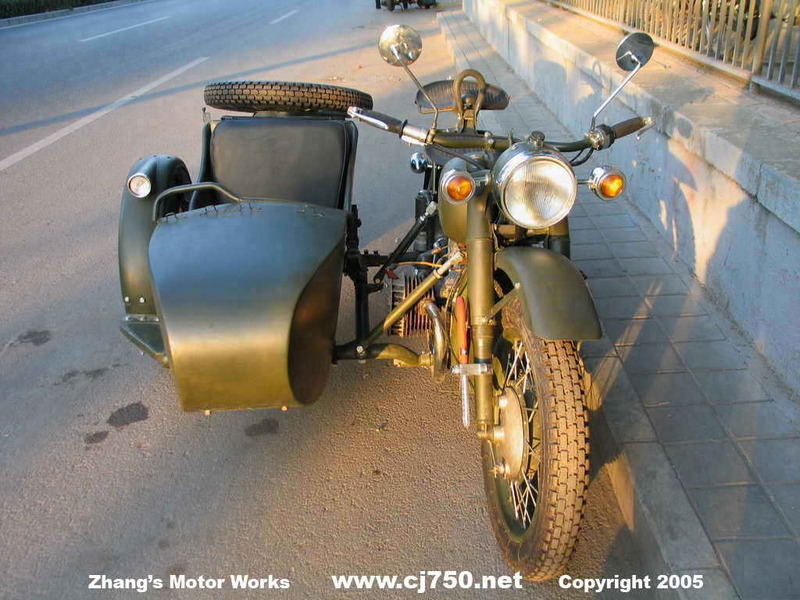 More details can be found on our PLA FAQ page about why we use PLA Chang Jiang 750 sidecar. 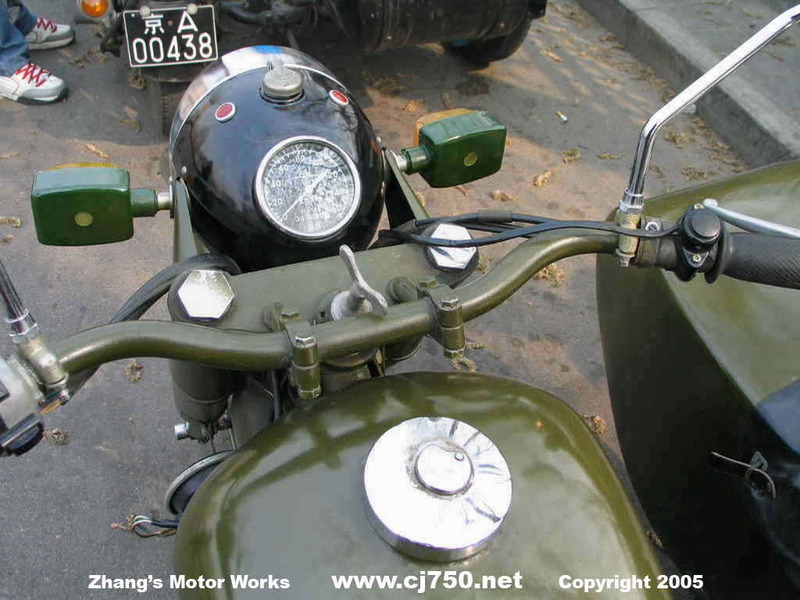 We notice many dealers promote the word PLA so we have a special PLA page for the PLA enthusiast. 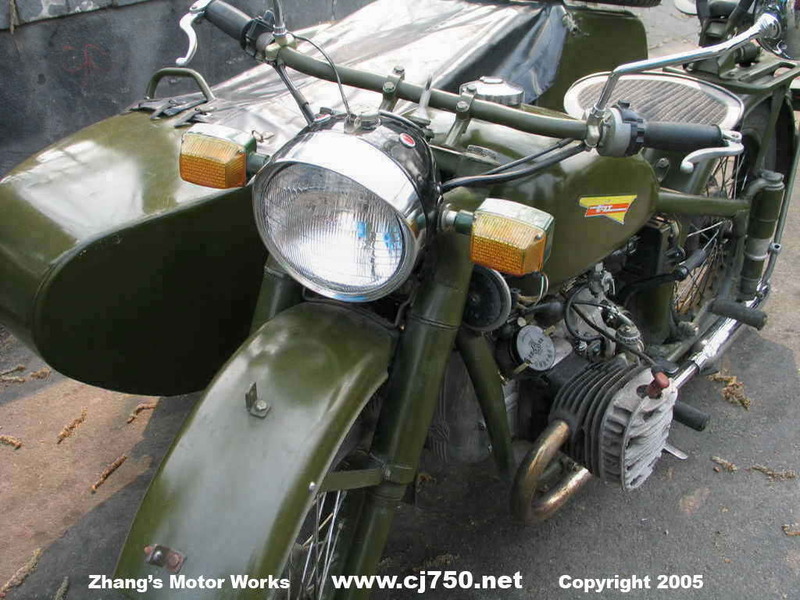 ZMW use PLA issued Chang Jiang 750 sidecars with very little mileage, in excellent condition and with no rust for restoration. 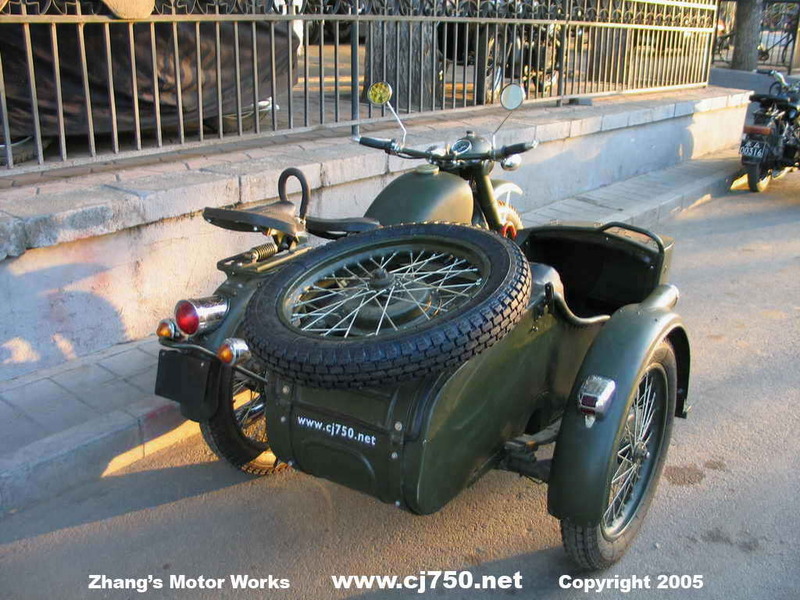 Most of our customers will upgrade to a 12V24HP or 12V32HP engine. 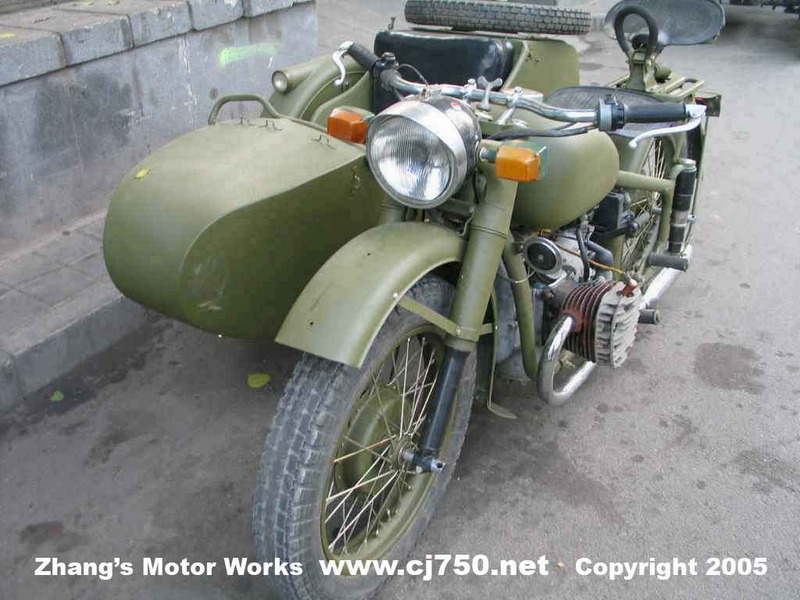 We have many PLA engines from the 1970's , and all sorts of new surplus PLA military parts. 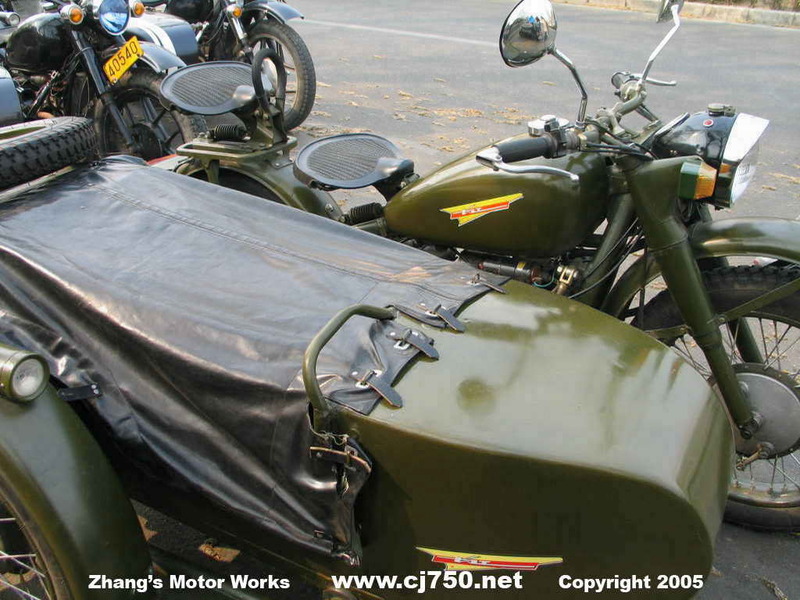 The most basic model, Stock, they come with a 6V 22hp engine, no reverse gear and very little chrome. 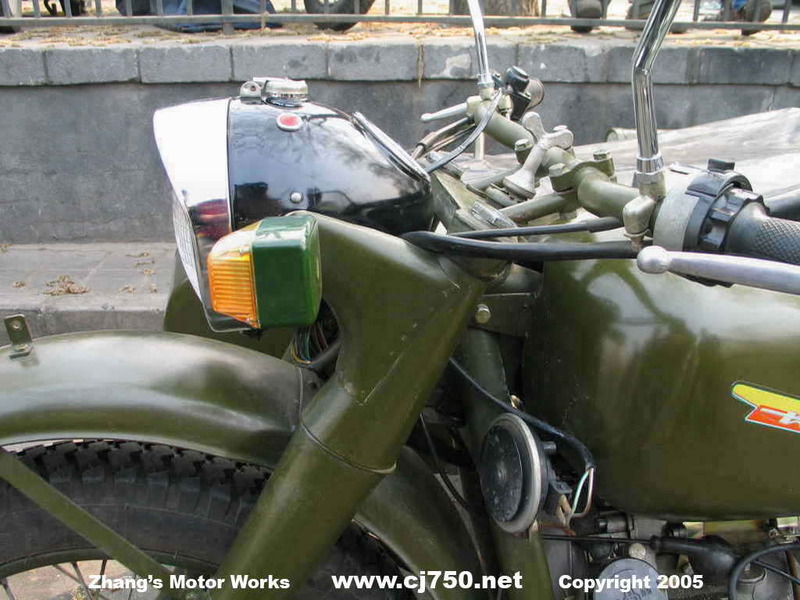 It is important to note that PLA parts are very common in Beijing so many of the local shops will not specify PLA. 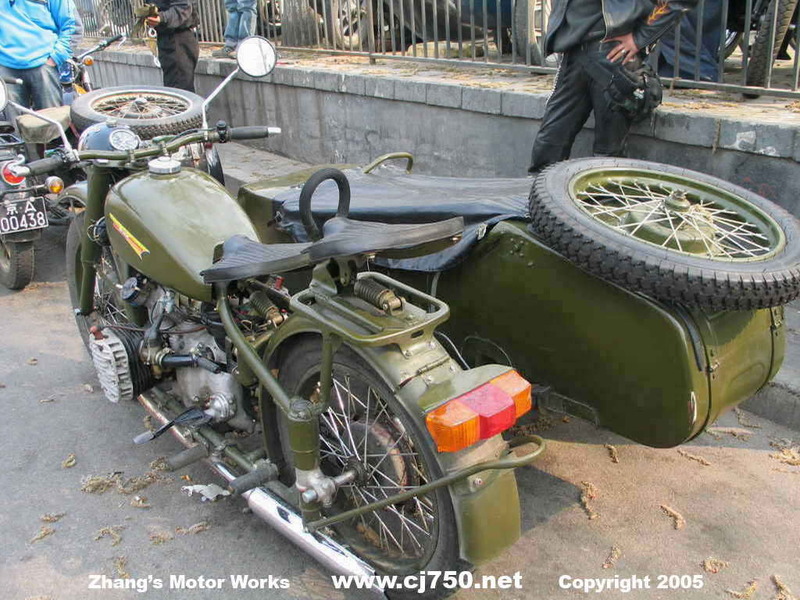 It is just too common. 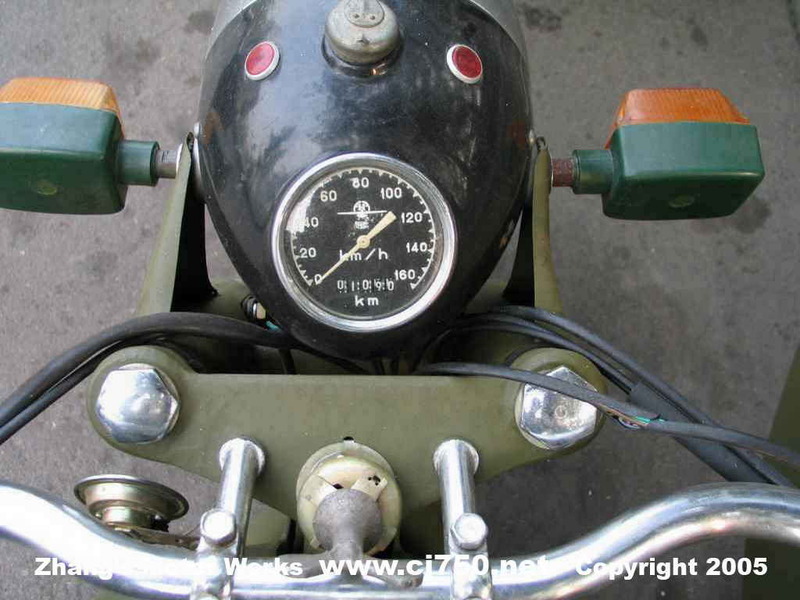 If you are a PLA Enthusiast please read our special PLA FAQ. 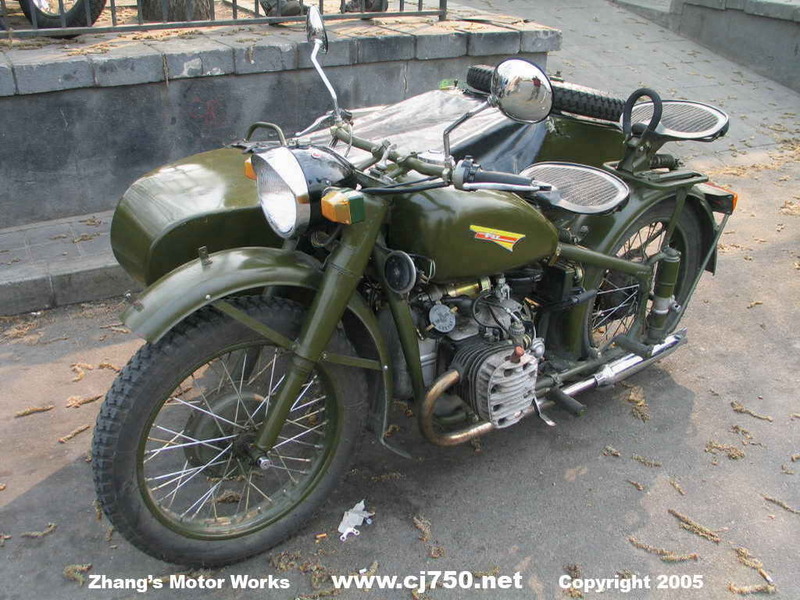 The following pages are green sidecars that we have catorgorized as military/PLA Chang Jiang 750 sidecars. 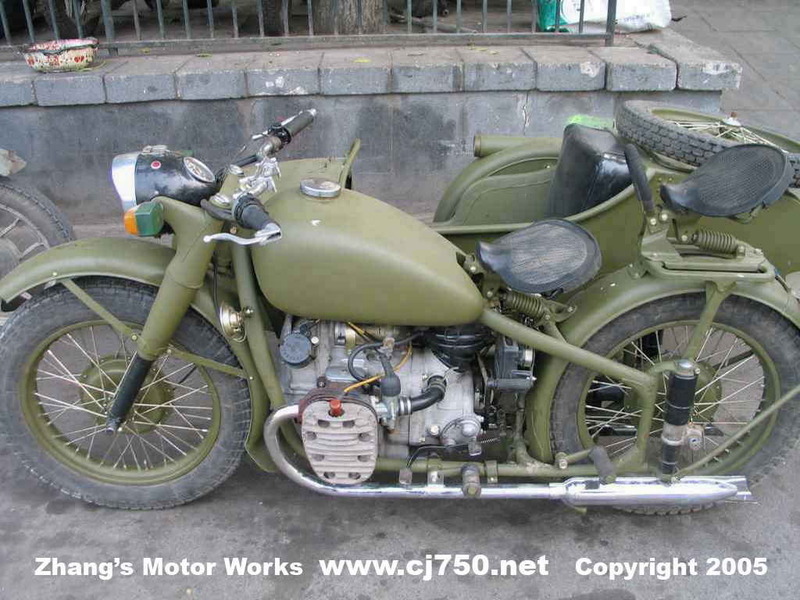 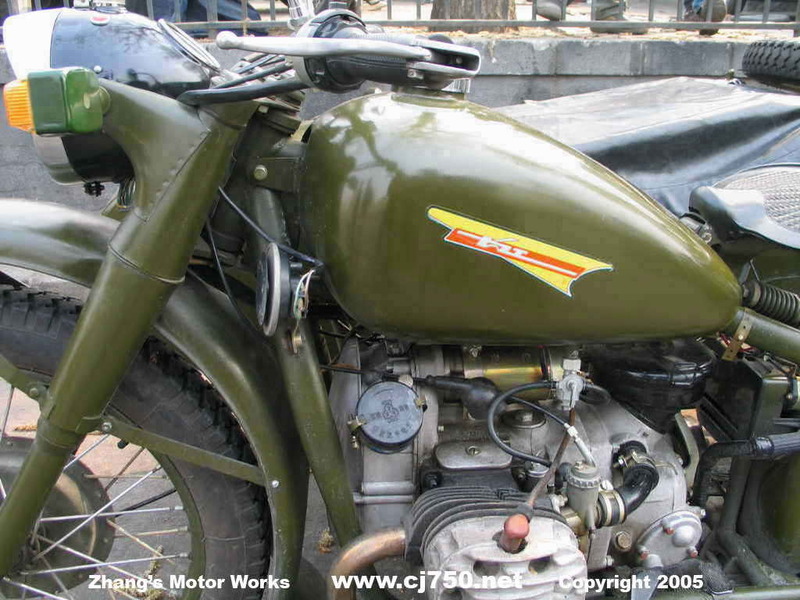 Our first page are the stock Chang Jiang 750 sidecars without custom restoration.